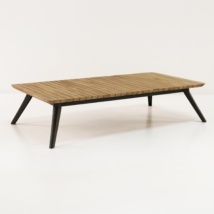 This low table is made to accent the Zambezi Pieces. With its large table top this makes ideal proportions for decoration such as candles, trays and plate of delicious canapés. W43" x L43" x H14"
Invite friends to show off your good taste with this special look and feel. 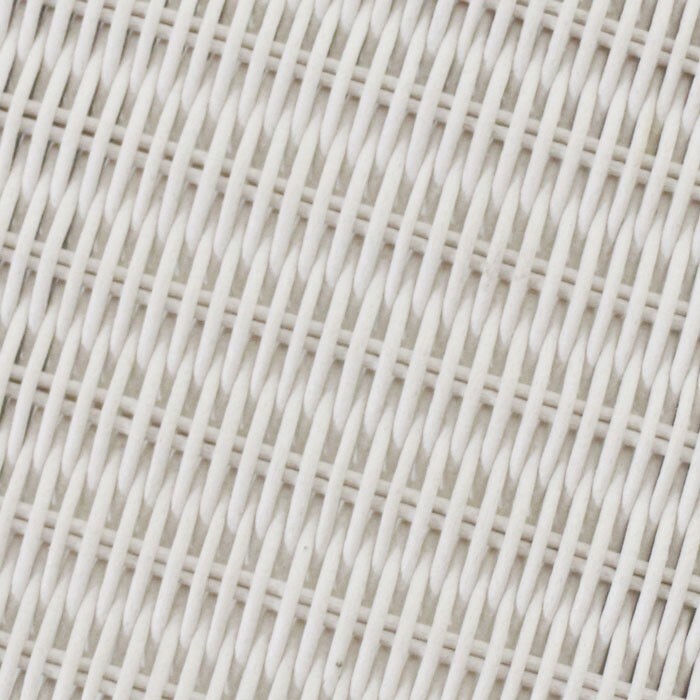 Made with outdoor ecoline® wicker in gorgeous fine weave to give the piece a light modern look. 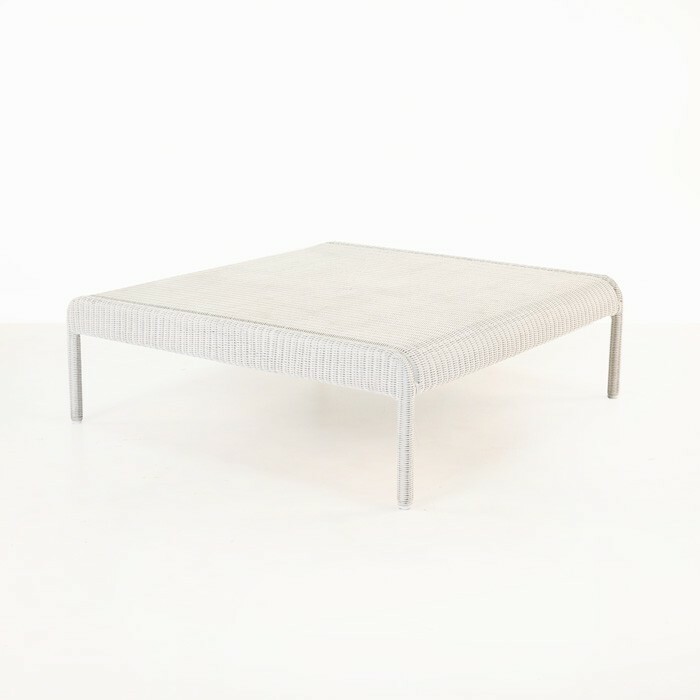 Hidden is its strong frame made with sturdy powdered coated aluminum. 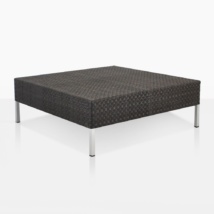 Mix and match this piece with other materials for a different look this well proportioned piece will look great with teak, concrete, metal. The choice is yours.